EA SPORTS and adidas have released an eye-popping film by Mill+ to promote a new range of footie shirts. Working in collaboration with Luttrell Productions, Mill+ has fashioned a gorgeously colourful spot to promote adidas and video game publisher EA SPORTS' limited-edition jerseys. 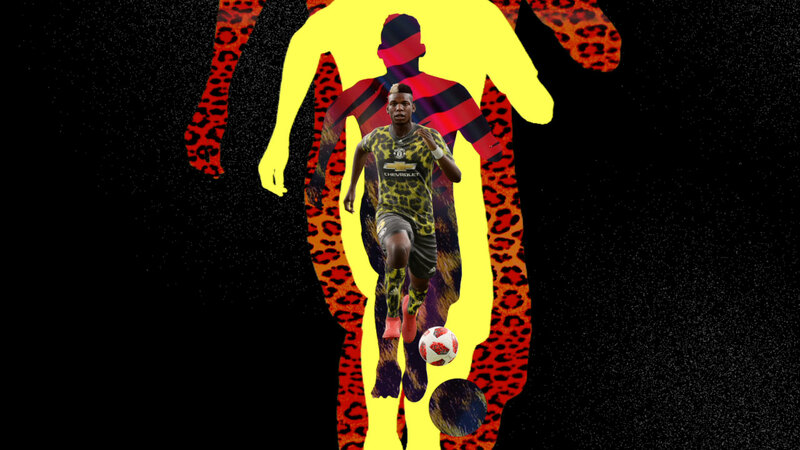 A veritable feast for the peepers, the ad features football superstars Jesse Lingard, Marcelo, Dybala and David Alaba, and showcases the limited-edition shirts with a succession of dazzling visuals, including a tiger. What’s not to love?